Lightweight and extremely feminine. 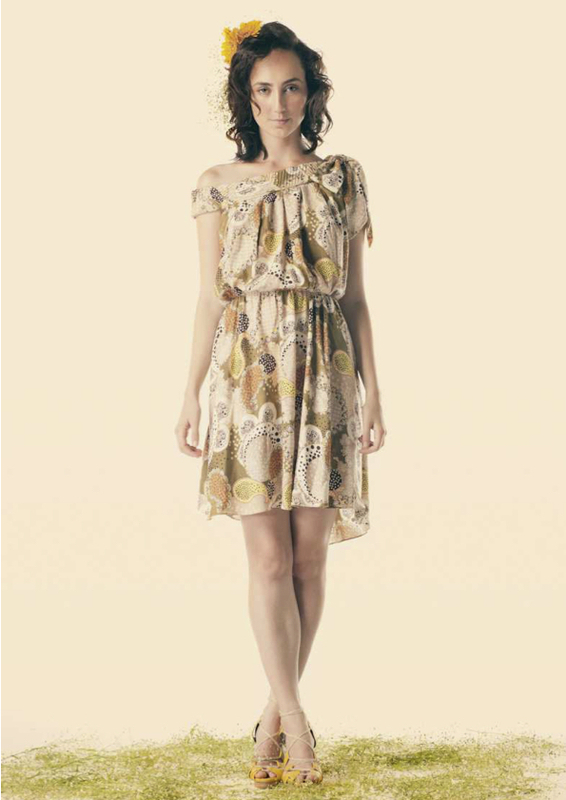 Unpretentious and delicate, this collection strive to bring freshness to a modern woman, yet romantic. A naive sensuality to those who aspire comfort.